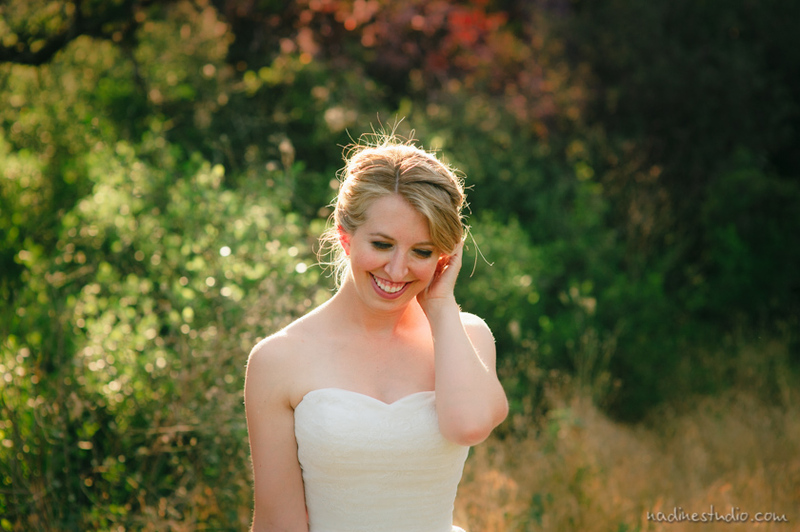 Laura looked stunning in her wedding dress, I had to wait months before I could share this with the public! 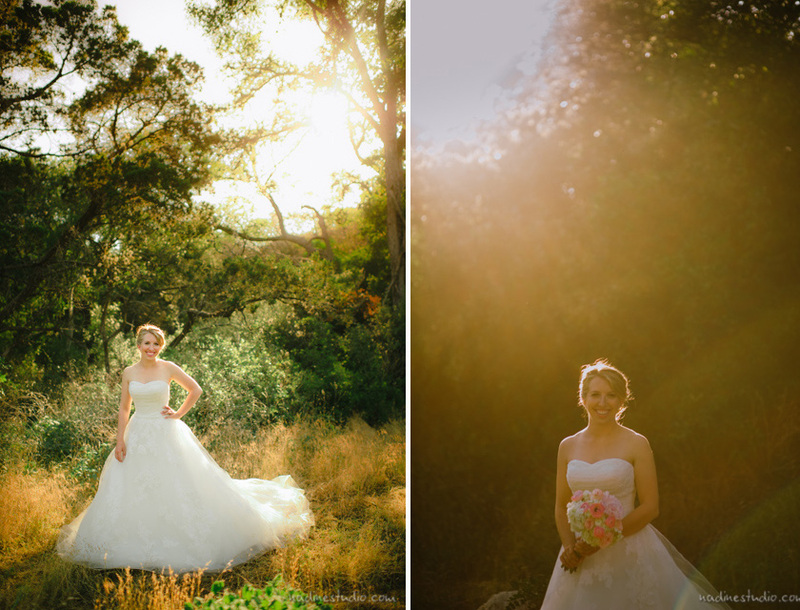 It was a nice sunny day, which let us take these golden sun-drenched photos. 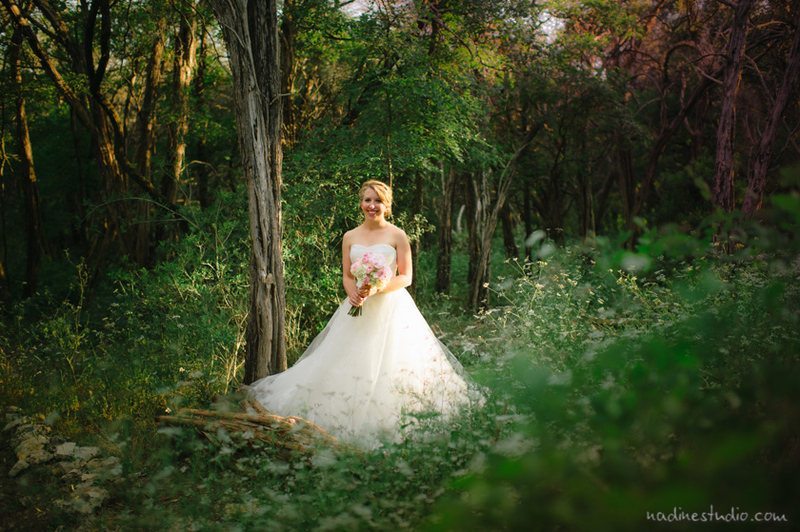 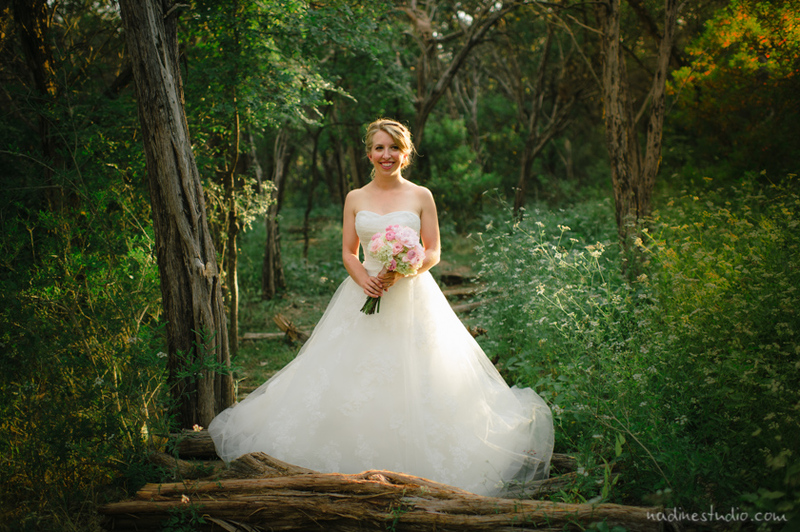 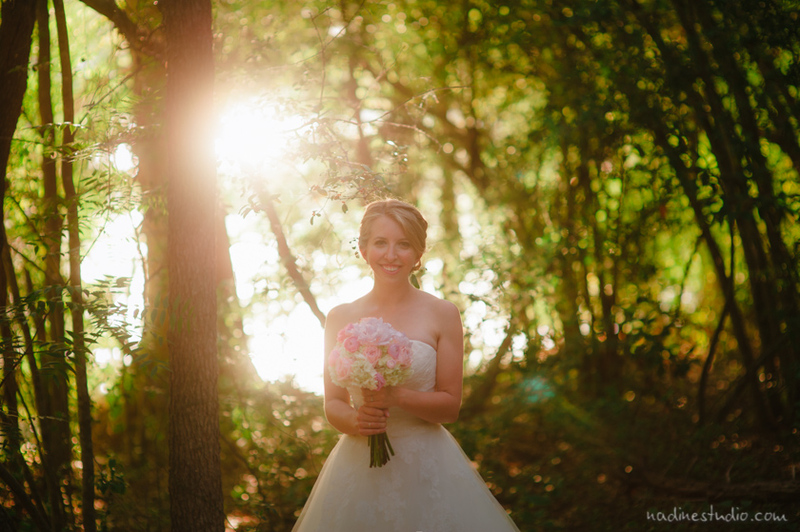 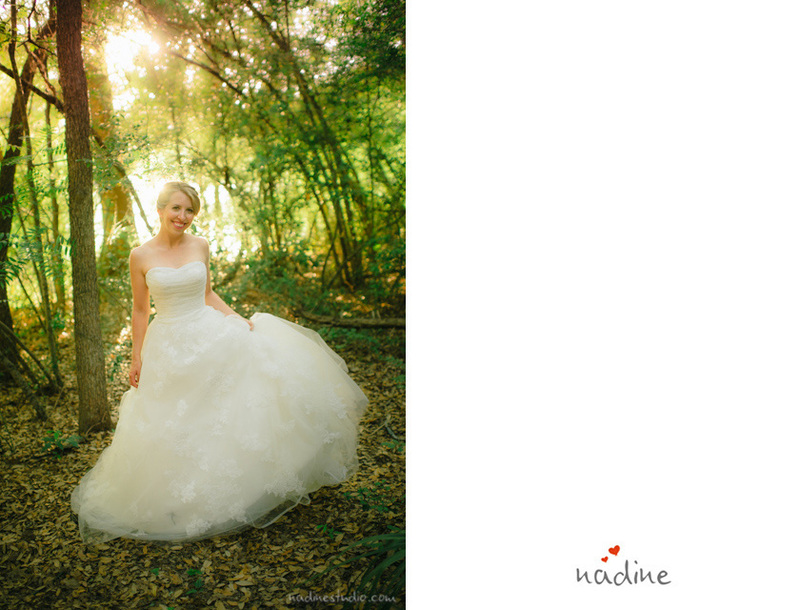 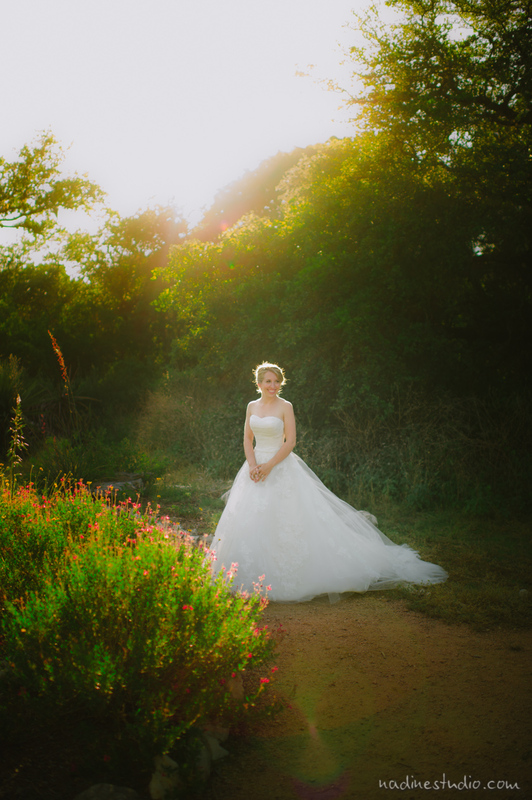 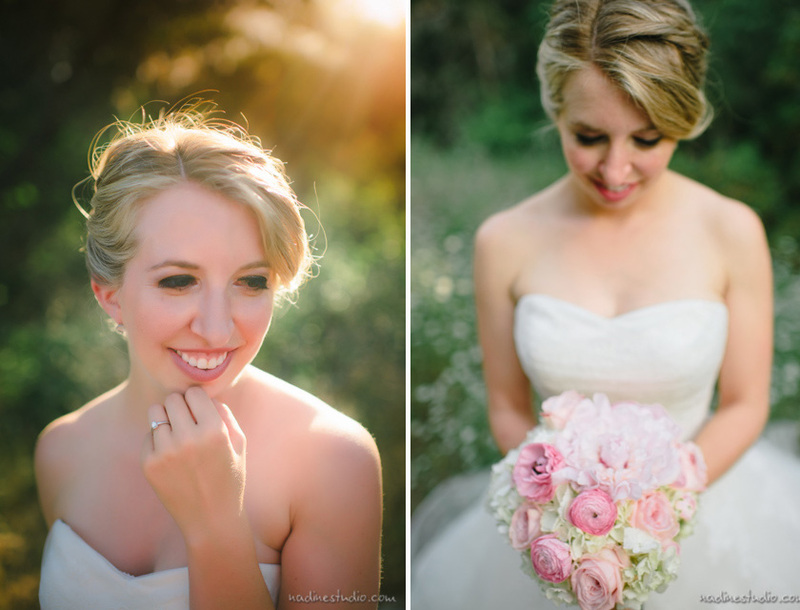 What a lovely bride on a lovely spring in Austin, Texas!